Choosing the perfect lens for your individual needs is paramount to having the best vision possible. When having your eyes examined the doctor will prescribe lenses that best fit your lifestyle and visual demands. If you are bringing in an outside Rx, our opticians will work with you to select the lenses that will work best for you. Lens technology is constantly changing and we support bringing you the latest and greatest in lens technology. CR-39: Basic plastic provides a thick lens with good optical properties but limited impact resistance. We do not recommend this material for safety reasons. Polycarbonate: Thinner and lighter but with poorer clarity than CR-39. Superior impact resistance makes this a great choice for safety eyewear. 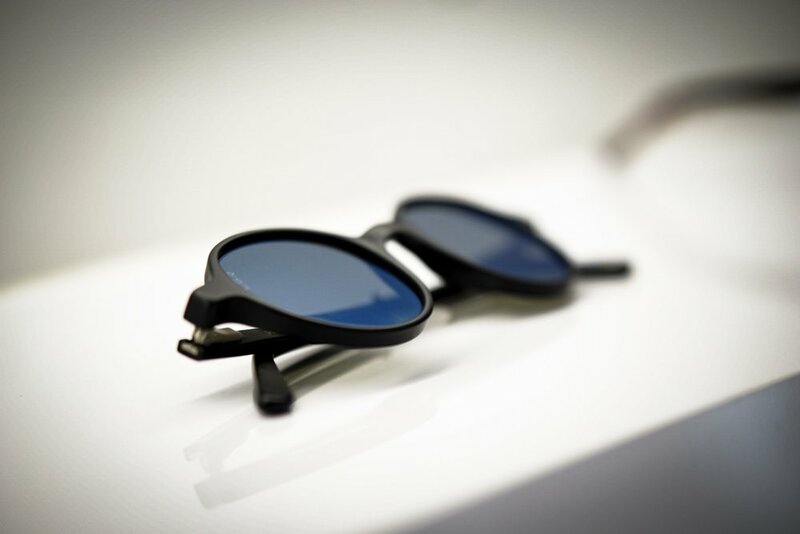 Trivex: Light weight with superior impact resistance properties and better optical qualities than poly. This is the lens of choice within our optical for daily wear lenses. High Index: Thinner and lighter materials that allow us to thin out higher prescriptions. Recommended for higher prescription to give lenses a more appealing look and increase comfort by decreasing lens weight. Single Vision: Standard lenses for the correction of myopia, hypermetropia, and presbyopia. 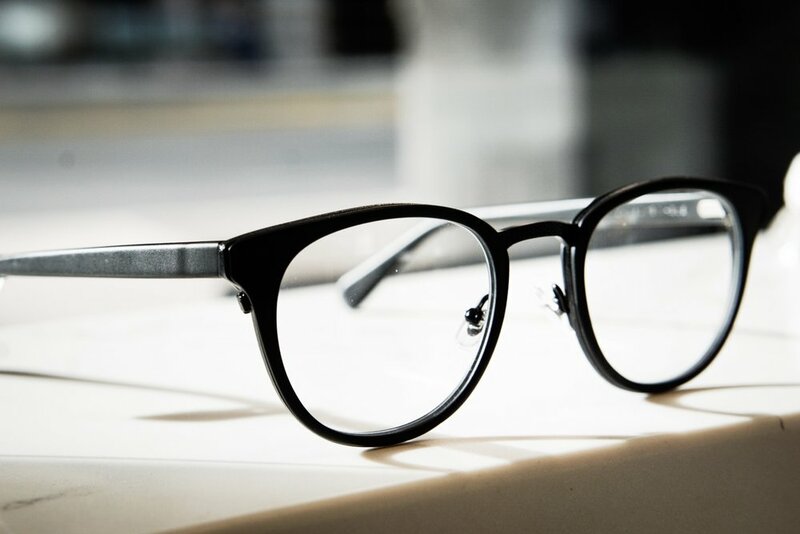 Anti-Fatigue: Single vison lenses with aspheric designs which allow the eyes to relax when doing long periods of near work leading to less eye strain. Many have blue light protection properties included in the design. Bifocal: Lens designs with two fixed focal lengths, often used for seeing distance and near. This lens does not account for the mid-length viewing such as computers. Progressive: Lenses which progressively change from distance to near as you look from the top to the bottom of the lens. These allow the greatest in flexibility for crisp clear vision at all focal lengths. Anti-Reflective: Multilayer coating protecting against glare, scratches, and smudges. AR makes your eyes more visible to others while stopping unwanted reflections. Most come with 1-2year no questions asked scratch warranties and protect against harmful UV rays. Polarization: Limits the angle of reflections able to pass through your lenses, reducing glare, and making your eyes more comfortable during activities. Great for fishing, golfing, or any other outdoor activity requiring hyper-vigilent acuity. Transitions: Darken when exposed to UV light. Great for those who frequently go from indoors to outdoors and do not want to carry a second pair of sunglasses. Increased blue light protection on standard lenses and soon be available as a mirror flash coating.